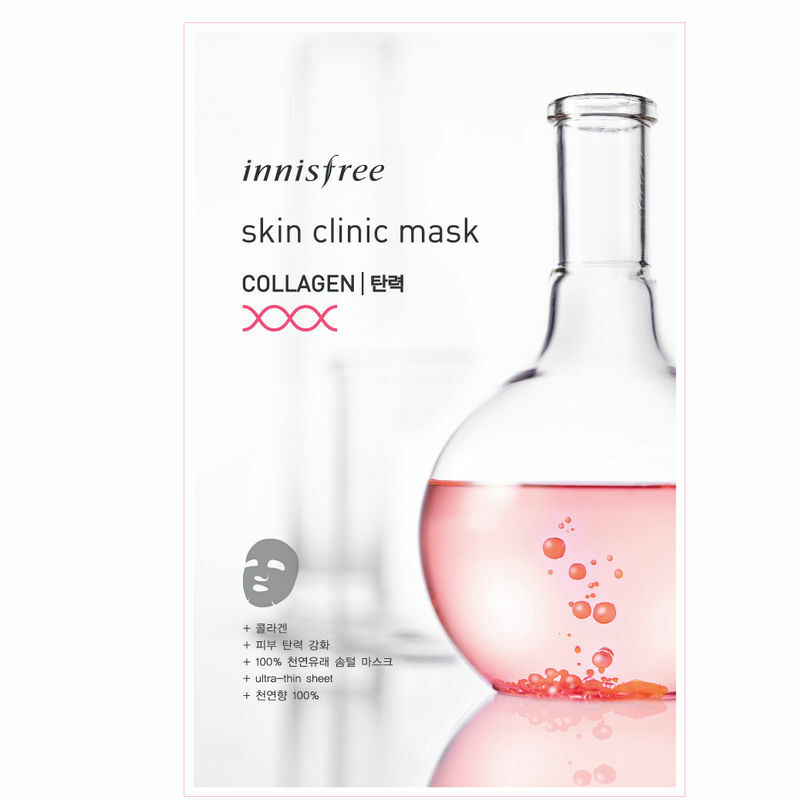 Replenished and firm skin is just a step away with the Innisfree's Skin Clinic Mask - Collagen. This fine delicate cotton mask contains collagen to rejuvenate your skin, leaving it feeling resilient. 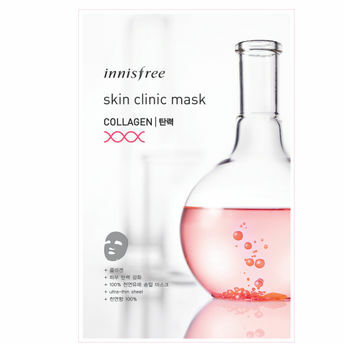 It contains collagen, which is good for skin firmness, to revitalize and firm loosened skin.